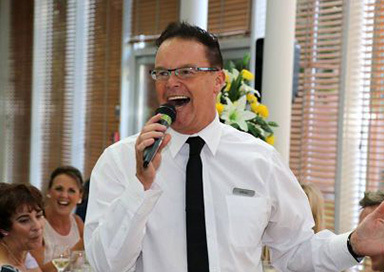 Looking for Singing Waiters for a wedding or special event? This group of singing waiters will arrive at your chosen venue approx one hour before your guests to set up their PA equipment. Then as your guests arrive (dressed the same as the real waiters) they will do a short mix and mingle so everyone believes they are part of the real team. 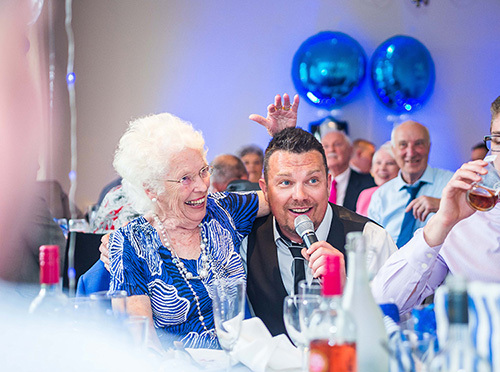 They later return to help serve the meal or assist with the drinks reception (which ever suits best) and then when the moment feels right to the complete surprise and delight of your guests they suddenly burst into song ! 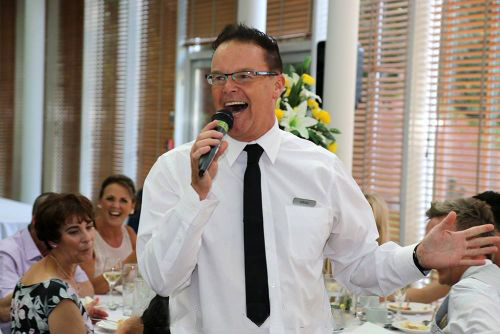 The singing waiters then perform for approx half an hour (nine/ten songs) interacting with your guests encouraging them to join in and singalong to their infectious musical selection. 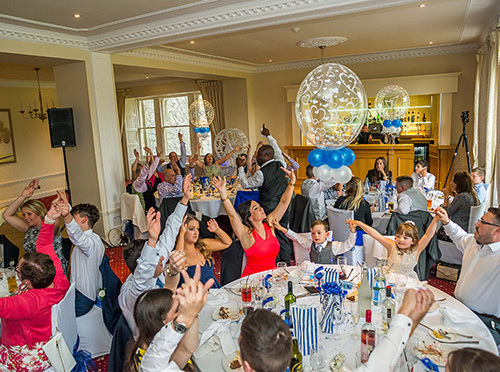 They create an electric atmosphere and offer a real surprise wow factor to an event ! They have a large team of professional/experienced male and female vocalists so can perform at several different events on the same day.